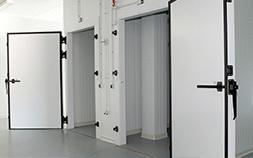 Our business is to keep yours up and running. 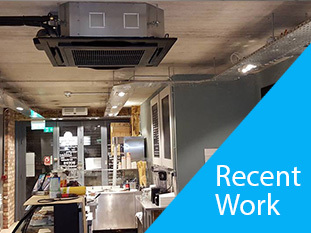 Air conditioning supplied and installed. 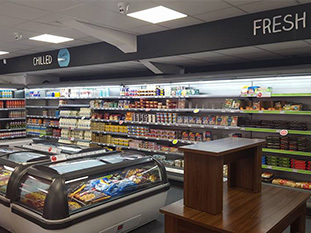 With over 25 years experience in commercial and industrial refrigeration, we provide competitive pricing and quality assured services. 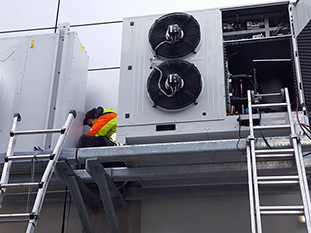 Scheduling routine maintenance checks with ARCNI will help determine and correct potential problems before they result in costly repairs and refrigerator downtime. 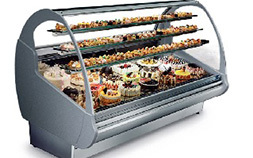 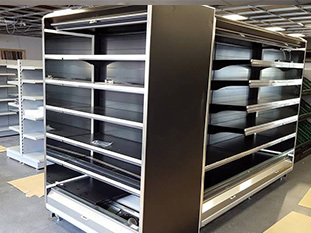 We offer a wide range of refrigerated display and storage cabinets. 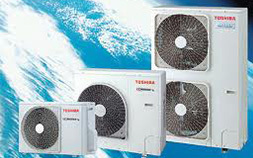 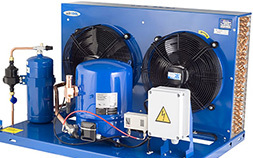 We supply & install a wide range of energy efficient air conditioning systems.